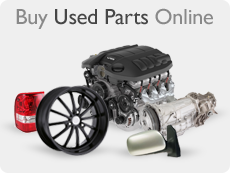 Buy used motors/engines from reliable salvage yards network that offers up to three-year warranty and free shipping! We carry a wide-ranging catalog of used engines and surplus units (crate engines) for all applications including gas and diesel engines. 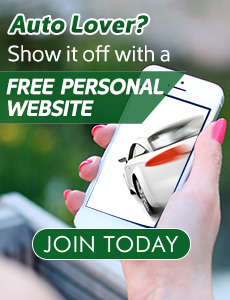 Buy your next motor from our experienced dismantlers and save time, money and hustle. From time to time we offer crate engines at deep discount.